Very cute. I love the face. 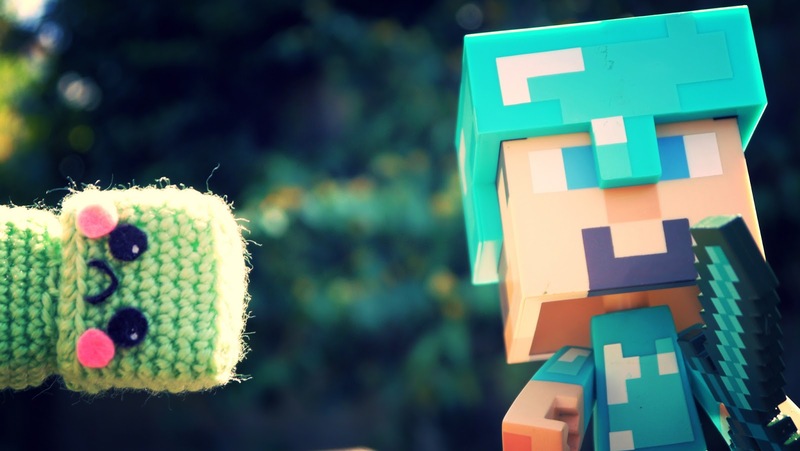 Cute photography. 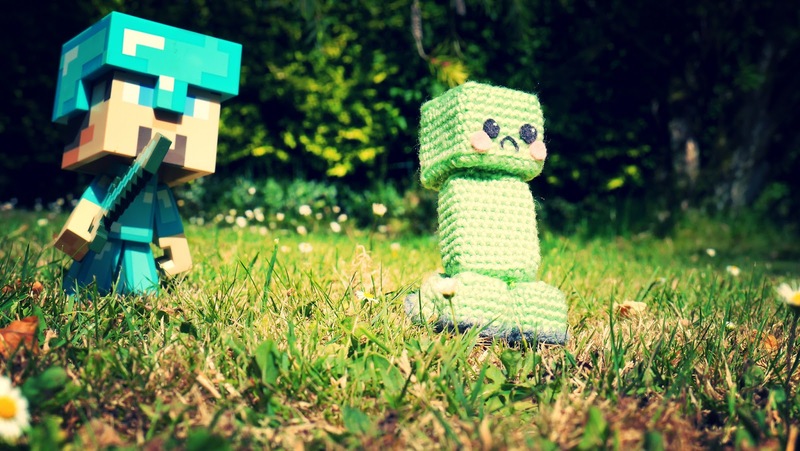 That is the cutest little creeper ever!